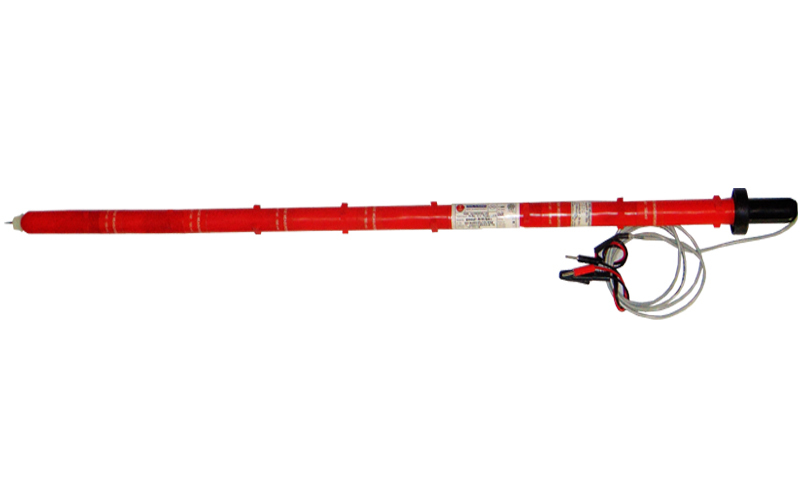 We are Manufacturer, Supplier, Exporter of AC / DC High Voltage Measurement Probes and we are also specialized in Calibration Services ( Calibrator ). Our setup is situated in Pune, Maharashtra, India. Accuracy DC kV : Up to 40 kV : ± 1.5%, Above 40 kV add ± 0.05% per kV. above 40 kV add ± 0.08% per kV. Frequency : 50Hz. Accuracy DC kV : Up to 20 kV : ± 1%, Above 20 kV add ± 0.08% per kV. above 20 kV add ± 0.12% per kV. Frequency : 50Hz to 60 Hz. 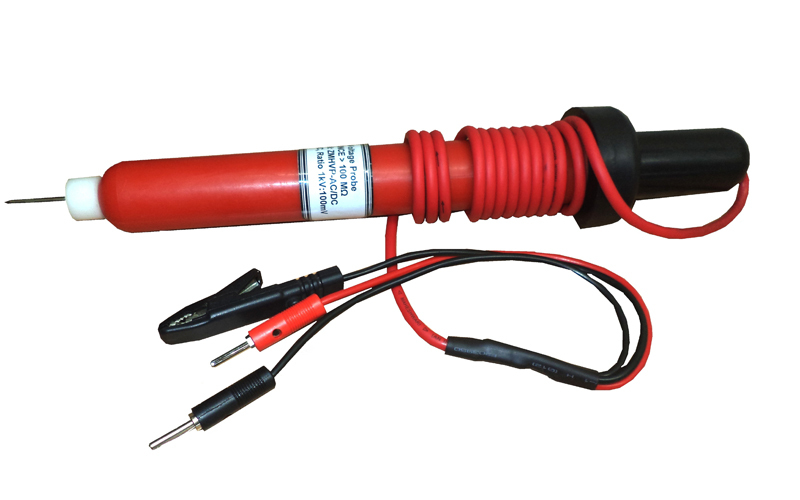 AC/DC High Voltage Measurement Probe is useful for measurement of High Voltage of transformers and HV generated by High Voltage Testers, Insulation Testers etc. 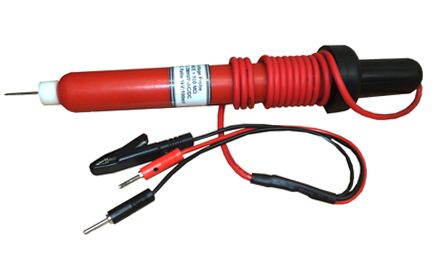 It is also useful for calibration of AC/DC High Voltage.